Are you looking for a last-minute kids’ Easter art activity? Well, this one is super-simple – and tons of fun too! 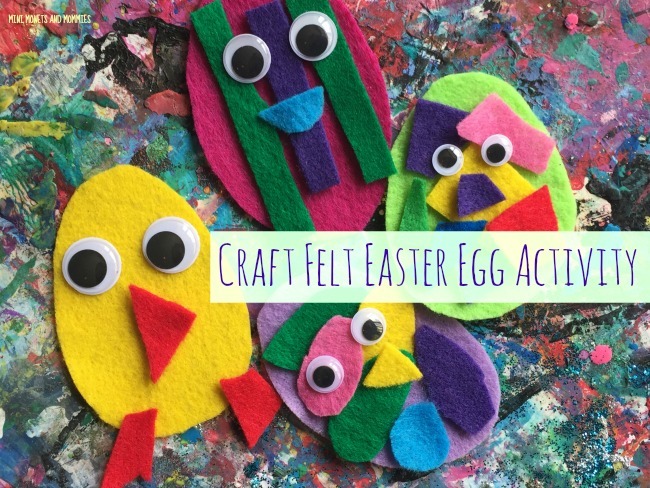 With some craft felt scraps, and a few googley eyes, your kiddo can get artsy and make these textured eggs. Okay, everyone knows that making those colorful eggs is a major part of Easter. At least, for kids. 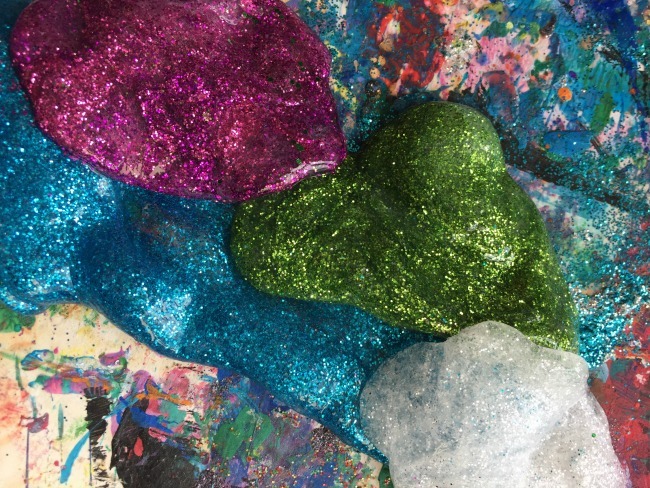 Even if you’ve got the food coloring, glitter, stickers and anything else you need to make the eggs (try dyeing them with jelly beans), your child can still try this two-dimensional craft. Your child has a few different options when it comes to these eggs. There’s a permanent craft, in which she’ll use glue. Or, you can take a DIY felt board approach. To make the felt board, simply glue a paper-sized sheet of craft felt to a piece of cardboard. Reuse the front of a cereal or cracker box instead of buying new board. 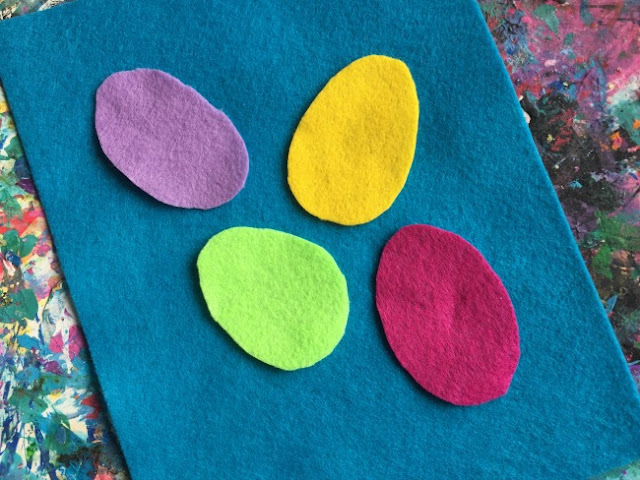 The felt eggs will stick to the felt on the board, making it a completely reusable craft. So, what will your kiddo learn? 1. 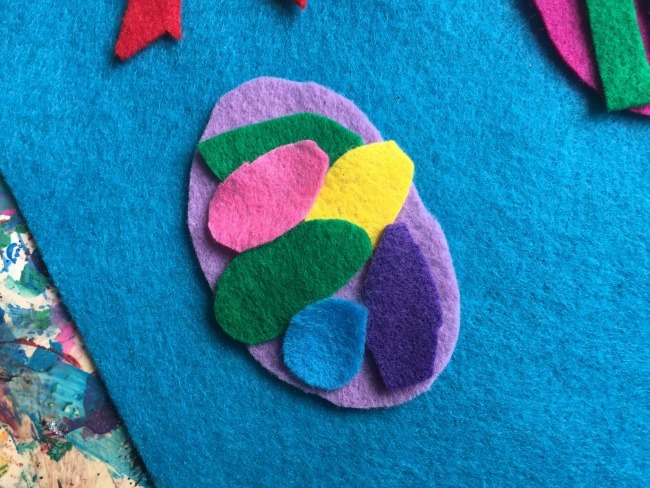 Cut the felt into egg-shaped ovals. 2. Create smaller-sized shapes. 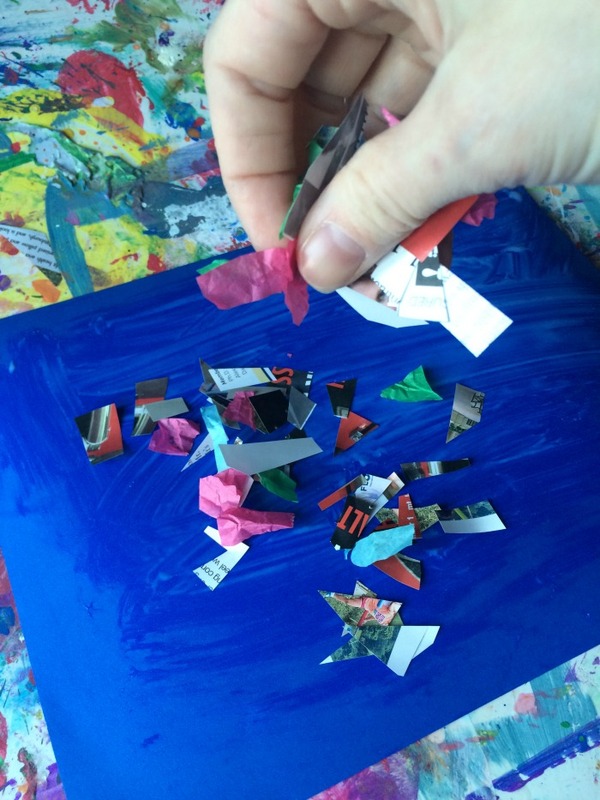 Your child can cut apart scraps that are left over from other projects. Ask your child to name the shapes she’s cutting out and name the colors. 3. Press the smaller shapes onto the eggs. Add in an extra math lesson, and have your child count the pieces as she’s putting them on the eggs. If she’s making this a permanent piece of art, glue the pieces on. Your child can make patterns, stack the shapes (creating new textures) or even make an Easter chick. 4. Glue the googley eyes on top of the felt pieces. If your child is making this a reusable activity, make sure she glues them directly onto the egg. Are you looking for more artsy activities? Follow Mini Monets and Mommies on Instagram for creative kids’ crafts! 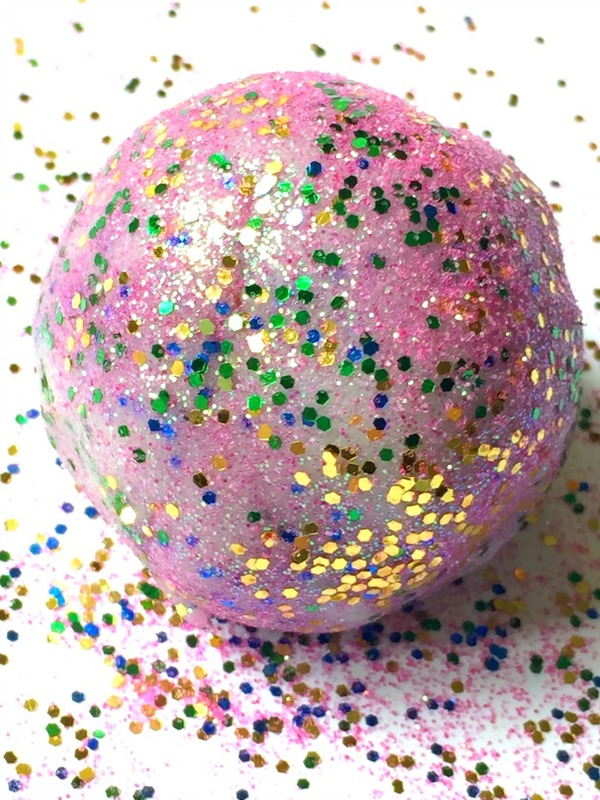 Who doesn’t like glitter slime? Seriously. How could your child not absolutely love it? It sparkles, it stretches and it’s so much science-y fun. Slime recipes are perfect for little learners. Why? Not only are they completely cool to play with, but they also include plenty of educational aspects. Yep, I said educational. So, what can your child learn and how can she develop? To make more of the slimy stuff, use more of each ingredient. Keep them in the same proportions. Before starting, keep in mind that this is NOT a taste-safe recipe. If your child tends to put things in her mouth or tries to eat non-edible items, this is not for her. Always supervise your child at all times and never allow her to put any of the ingredients or the finished product in or near her mouth. Now that you’re ready to begin, ask your child to predict what will happen when you mix the ingredients together. Write down her predictions and compare them to what really happens. As the two of you go through this recipe your child can observe what’s happening to the ingredients, telling you what she thinks is going on. 2. Mix the glue and the water together. 3. Add in the liquid starch, blending it in until the mix gels. If it’s too watery, add a tiny bit more of the liquid starch. 4. Separate the slime into piles. 5. Pour a different color of glitter onto each pile. 6. Spread the sparkles throughout each slime pile. 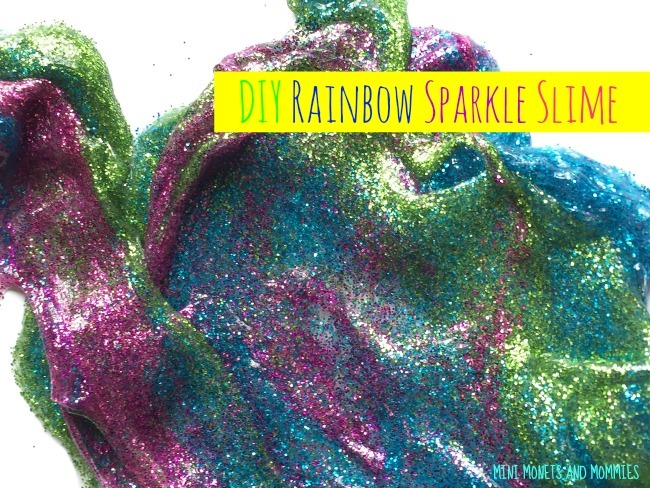 Your child can use her hands to twist, mush and mash the glittery stuff in. 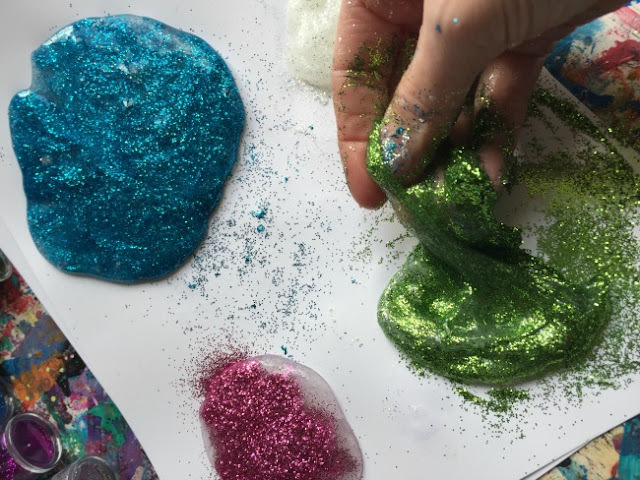 Now that your child has several different colors of glitter slime, it’s time to play. She can keep the hues separate or start blending them together. Try holding the stretchy, sparkly stuff up to the light. Your kiddo can move it around, exploring how the lights reflects off of it and makes the colors change. 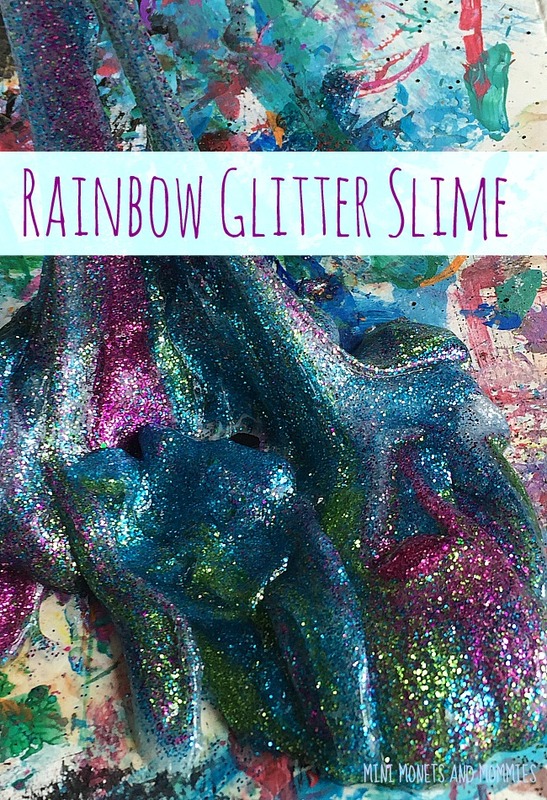 Are you looking for more super slime ideas? Check these out! 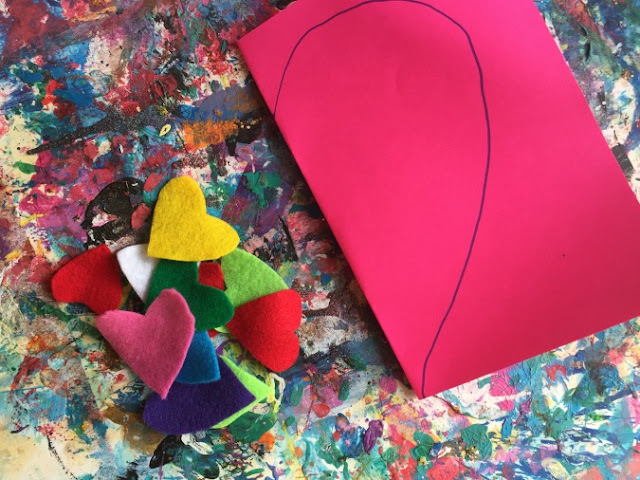 Valentine's Day Kids' Art: It's Heart-Felt! Valentine’s Day is coming up! That means hearts, hearts and more hearts. Am I right? So, that also means kids’ art activities that feature the lovey-dovey shape. I’ve done quite a few kids’ crafts with a Valentine’s theme. 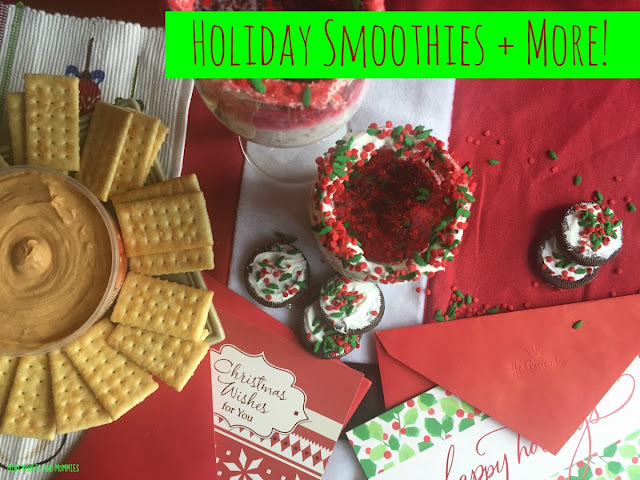 Heart paint resists, crafty little candy pockets and geometry art were all fun children’s activities that feature the holiday. This time I’m working on a super-easy activity. Craft felt is kind of perfect. It’s easy to work with (your kiddos can actually cut through it) and it sticks to itself. Instead of buying fancy felt boards you can DIY yourself one with an 8x10-inch piece of felt (glue it onto a piece of reused cardboard!). 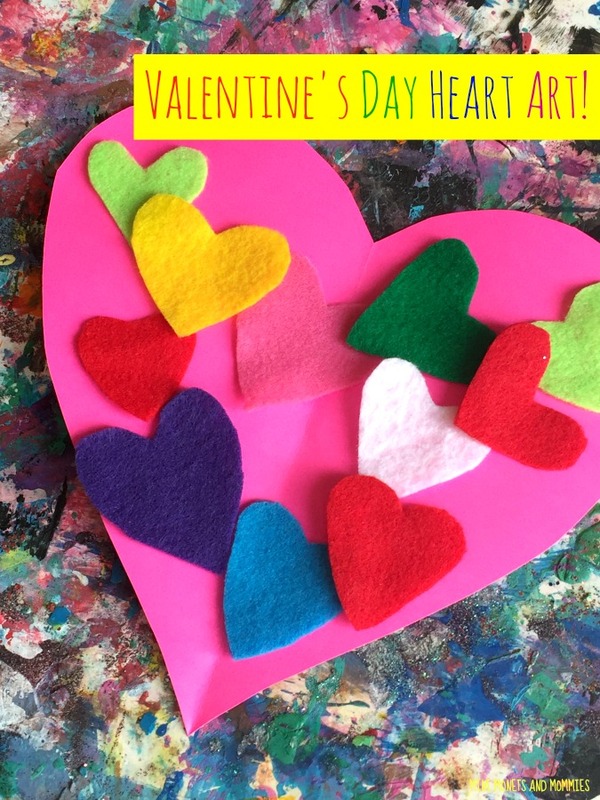 This Valentine’s Day craft is super simple and your kids can use it, reuse it and reuse it again. Or, you can use card stock paper and turn it into a cute (and crafty) card! What Can Your Child Learn? What Art Materials Do You Need? 1. Fold the felt in half. Draw half of a heart, starting at the fold. The hearts should be fairly small – about the size of a golf ball. 2. Cut along the line. Unfold the felt to reveal a full-sized heart. 3. Repeat, making hearts in other colors. 4. Create a larger heart. Fold a piece of card stock paper in half and repeat the folding and cutting steps. 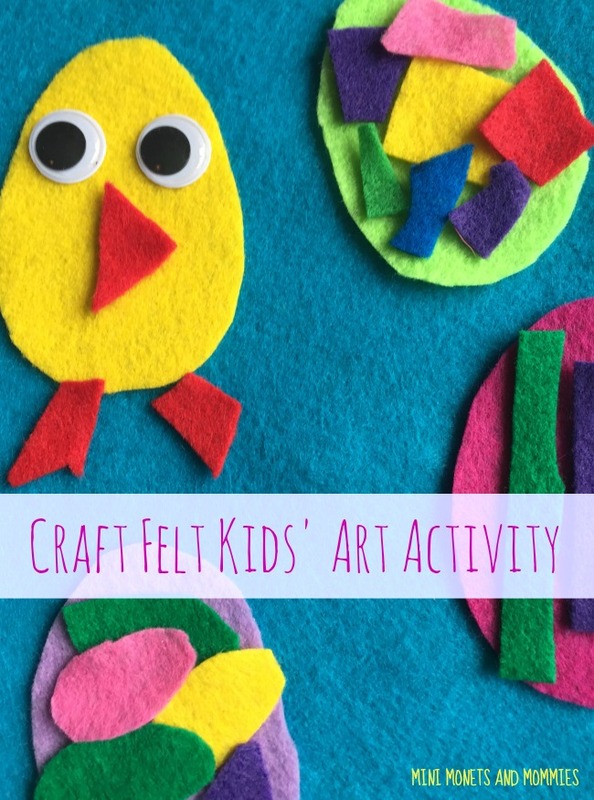 Your child can also use another piece of craft felt instead of the paper. 5. Put the small hearts onto the larger one! 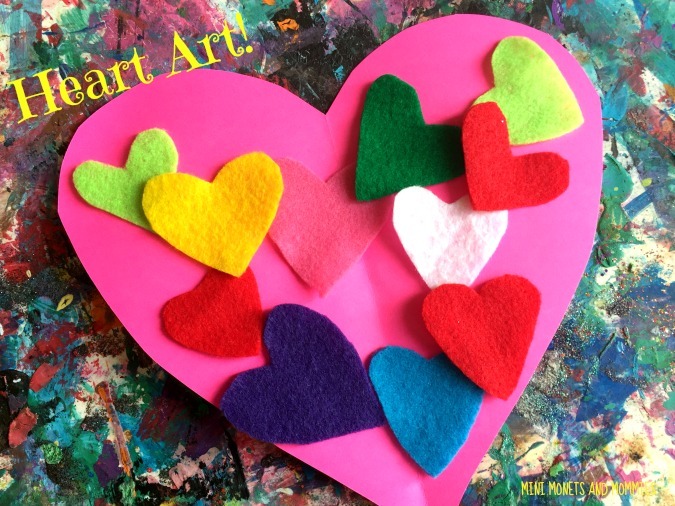 Your child can make a picture, abstract heart art or create patterns with the craft felt. 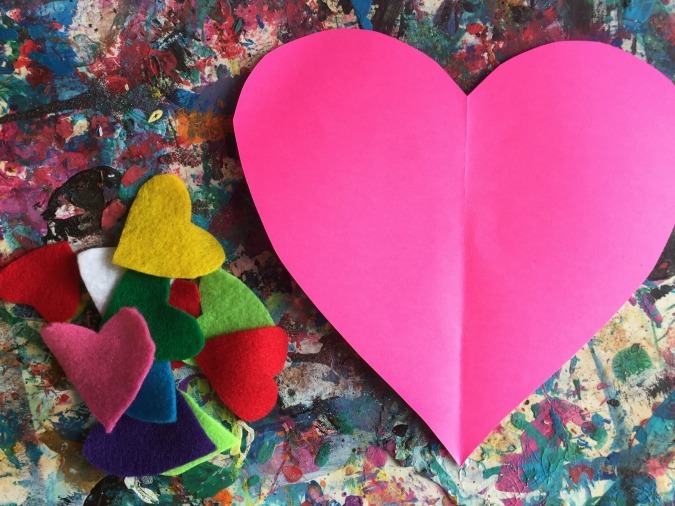 Optional: Place the larger craft felt heart onto a piece of cardboard. Trace it and cut it out. 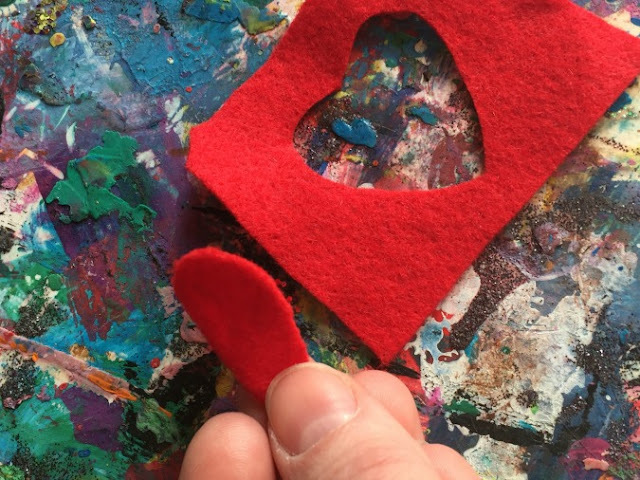 Glue the felt on to make a Valentine’s Day themed felt board. 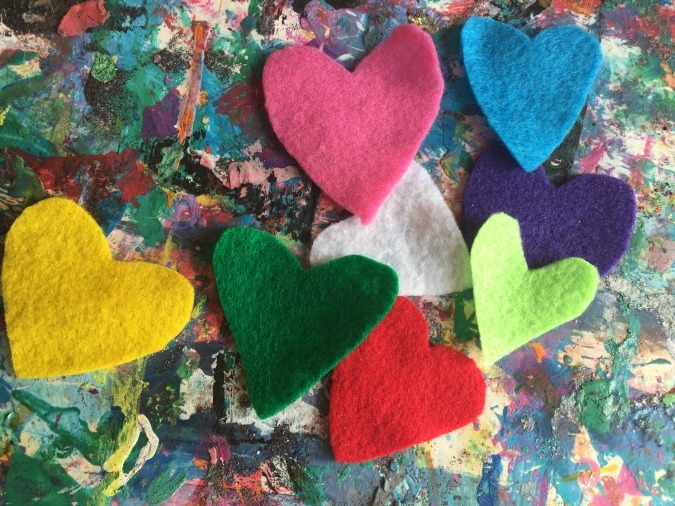 Now you have a reusable DIY felt board that your child can press the smaller hearts onto. 6 New Year's Eve Activities that the Kids Will Absolutely Adore! 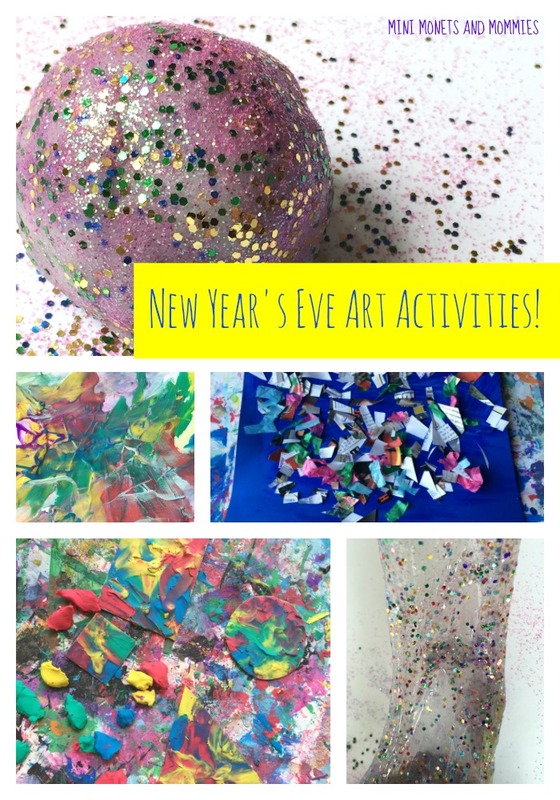 New Year’s kids’ activities anyone? Um, yes please! You’re celebrating “Noon Year’s Eve” at, well – noon. Or, maybe you have your fave families coming over for an evening get together. 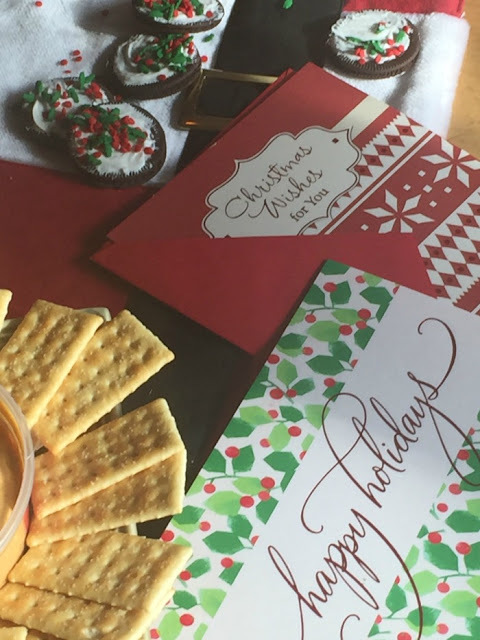 Whatever your plans are, having plenty of arts and crafts (along with some tasty treats, of course) on hand is a must-do. Before going crazy with crafts, start simple. You have plenty to do around the holidays. So, why add to it with complicated art projects or overly complex recipes? Yeah, yeah, Pinterest is bursting with an over-abundance of seemingly awesome ideas. You scroll down your feed and think, “Well, I could do that.” Maybe. 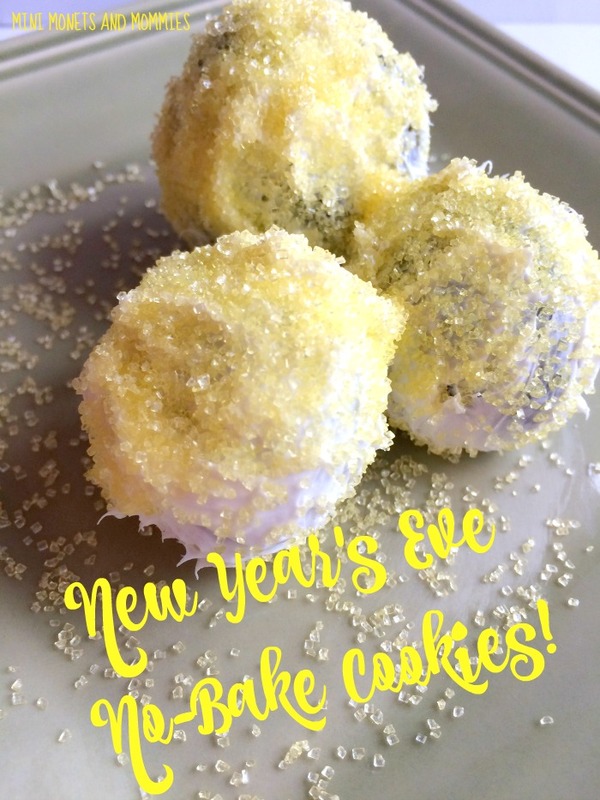 But, keep in mind, the middle of your New Year’s Eve celebration isn’t the time to find out that what looked oh-so-easy on Pinterest (and, don’t they all?) was actually super-complicated. Okay, so if you want something beyond simple to keep the kids busy (and keep them totally happy too!) put out some paints. Is it mess-free? Nope. But, all you really need are four colors – the primaries (red, yellow and blue) and white. They can mix their own hues and then paint a holiday masterpiece. 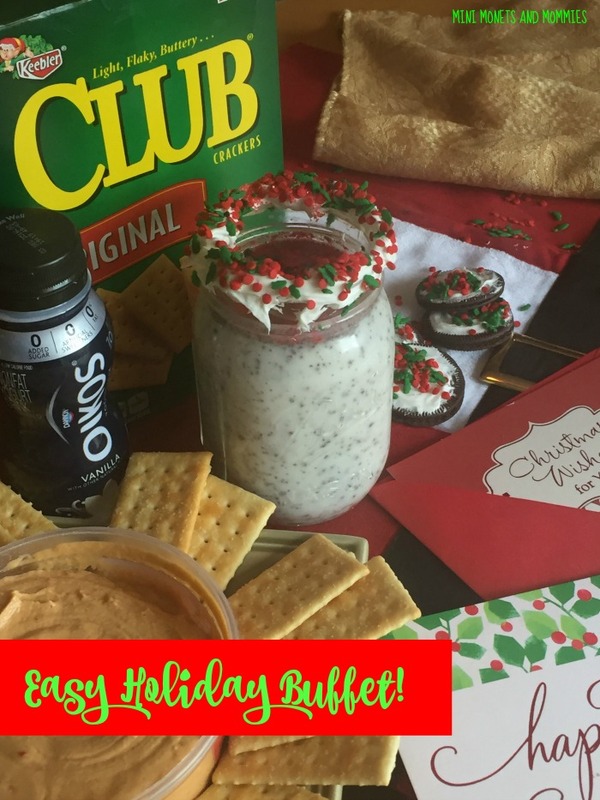 Add in some glitter (yes, this multiplies the mess exponentially) for a festive sparkle. If your goal is to keep the mess to a minimum, one of my favorite kids’ art activities is finger painting with clay. The secret for this one is that there’s no actual finger paint involved. Instead, your kiddo can pull apart soft modeling clay into dime-sized pieces. She can then spread it out over a cardboard surface, finger paint style. It’s a fab fine motor activity and you can adapt it for any occasion. 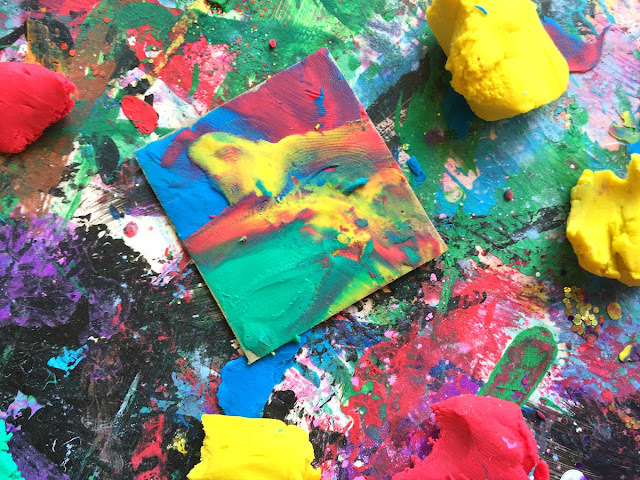 Have your child use the clay to make New Year’s fireworks or just make abstract art. Let’s say you have tons of magazines hanging out in the basement, garage or attic. Maybe you don’t. But, given that Christmas and Hanukkah were just last week, you might have some extra gift wrap odds and ends stashed around. Cut those up and use as confetti. The kids can paint a piece of card stock paper with clear-drying school glue. Toss the confetti, and watch it stick. Yay! 10-9-8-7-6-5-4-3-2-1! The ball’s dropping in NYC, and at home too. Make your own with some sparkling playdough. Follow this recipe to whip up some DIY dough. 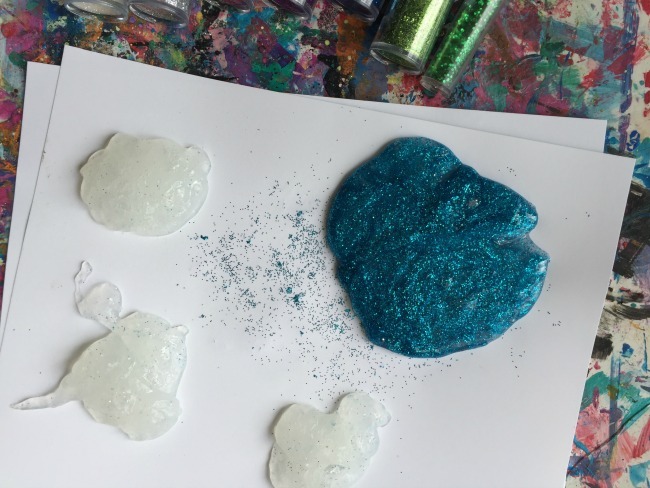 Add a drop of food coloring in or don’t (the glitter will create a cool color). Sprinkle tons and tons and tons of glitter in (hey, it has to sparkle like the Times Square ball, right?) and mush it around. Your child can make the midnight drop ball and then take it apart for more playdough fun. 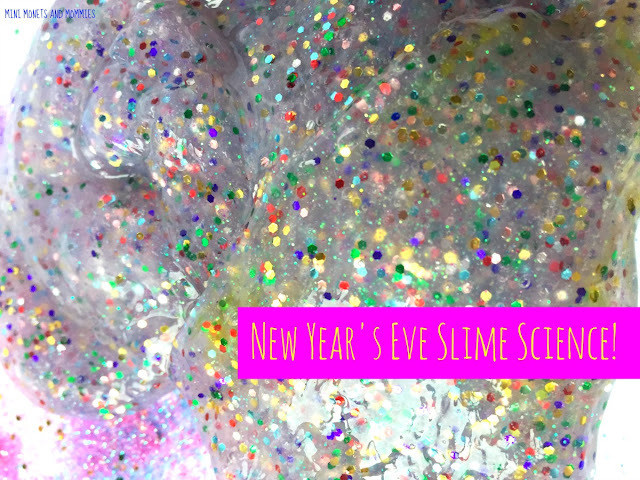 As if playdough isn’t fun enough, try some New Year’s glitter slime! Follow these directions to mix up a batch of slime. Add in the sparkles and you’re ready for some festive science fun. The more glitter your kids use, the more solid the color will look. 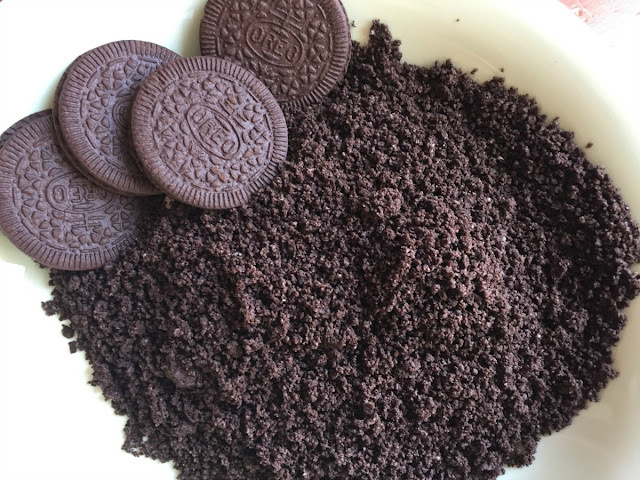 When the kids tire from the crafting, try these easy no-bake cookies (here's the recipe). They’re sparkly (like the glitter) and look like mini New Year’s Eve balls. Oh yeah, and they’re super tasty too! 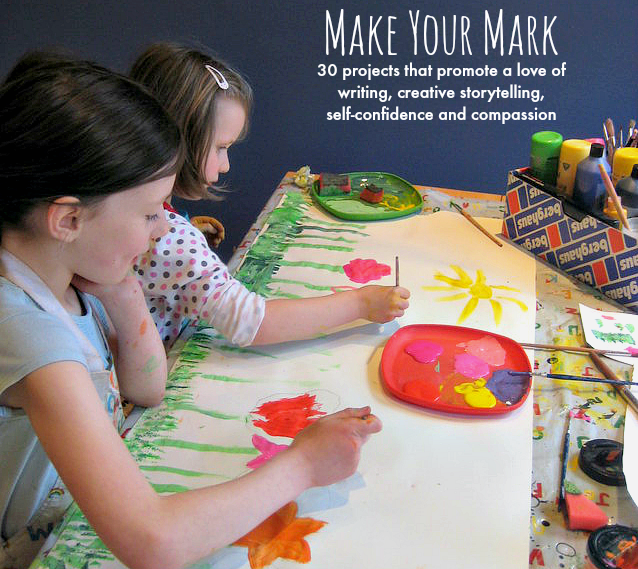 Make Your Mark With This Awesome New Kids' Activity eBook! 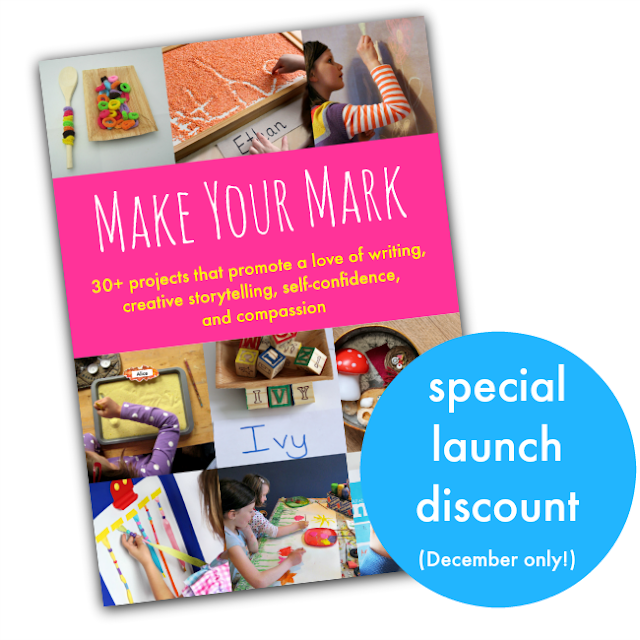 I’m so excited to be part of an amazing new book, Make Your Mark! Seriously, I’m not just saying it’s amazing because I’m in it. It really, truly is. 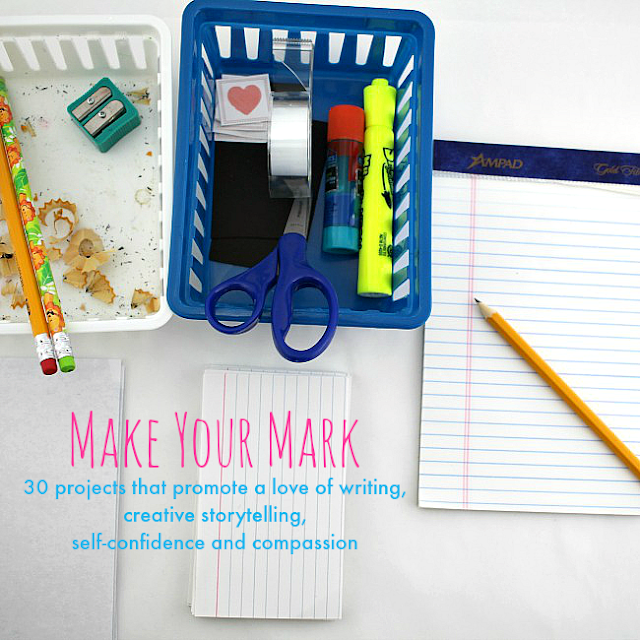 Make Your Mark is a book about creative writing, confidence, compassion and caring – and all for kids! Okay, so it’s you (the adult) who is going to read it. But, it’s your little one who will totally benefit from the activities inside. What kinds of kids’ activities will you find? 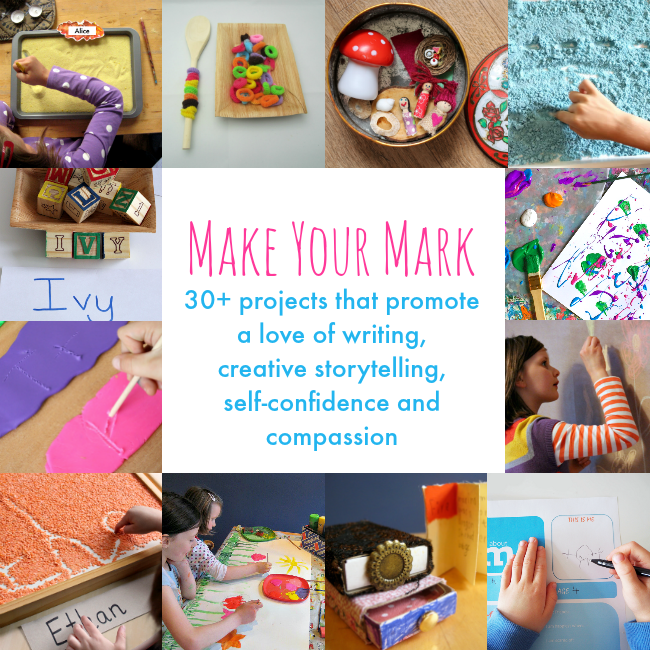 Make Your Mark is filled with 30+ projects. 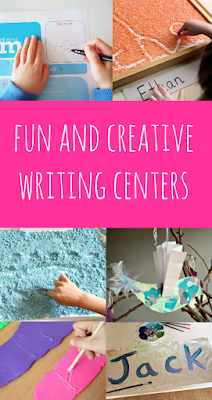 These will help your child to develop a love of writing early on. From creative storytelling to building self-confidence and compassion, this book goes deep and helps your child to learn on many different levels. This is a perfect way to help your young child develop early literacy skills, build social abilities and improve her emotional awareness. One of the things that I enjoy most about this book is that there’s an awesome array of ideas included. There isn’t just one “right way” to help your kiddo to develop early literacy abilities. Some kids learn by keeping their hands busy, while others like to look at pictures and print (and these are only two examples of the many ways in which people learn). Giving your child choices and having a variety of activities on hand makes it easier to match your little learner’s individual development with educational options. Make Your Mark is for sale starting Friday December 9th. There is a special launch price for the month of December – in other words, buy it this month to save your hard-earned money! The launch special price is $11.25. That’s a 25% savings, no discount code needed (all you have to do is buy the book before December 31, 2016). After December, the ebook will available for the regular price of $14.99. So, why wait? Get your copy right now! Who loves making art? Your child does! 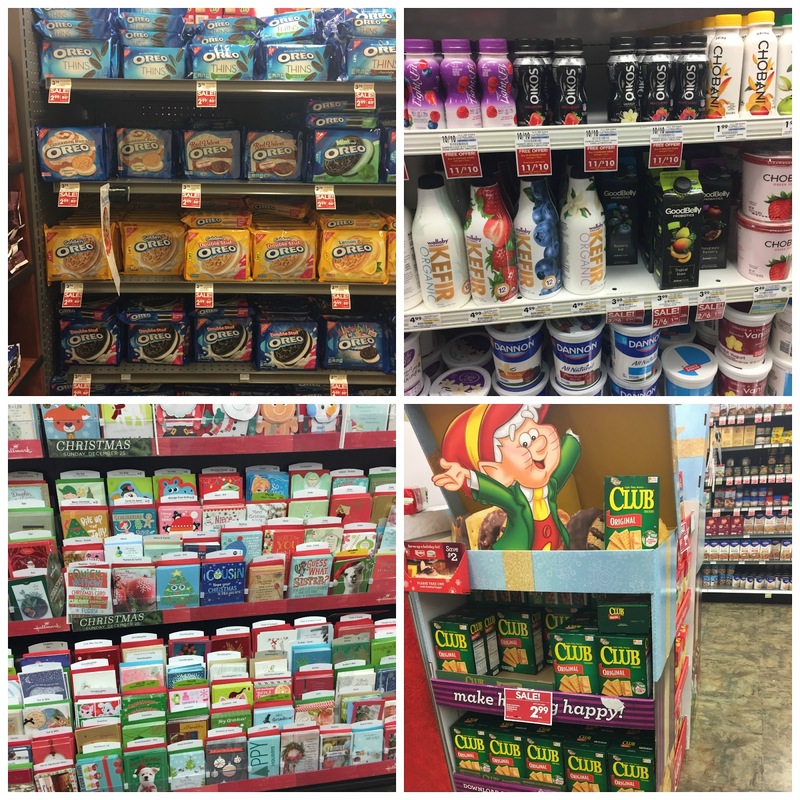 The holidays are quickly approaching, and you need gifts, gifts and more gifts. After all, there are eight nights of Hanukkah and the Christmas tree has enough room to fit a sleigh-full of presents under it. So, what’s the answer? 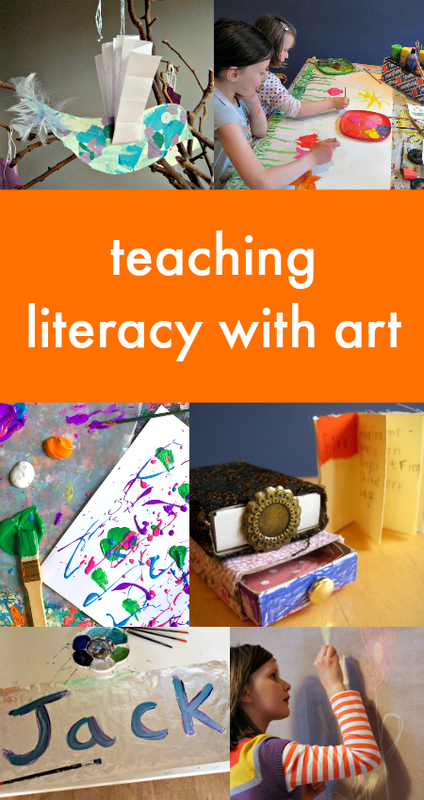 Kids’ holiday gifts that focus on art-making. 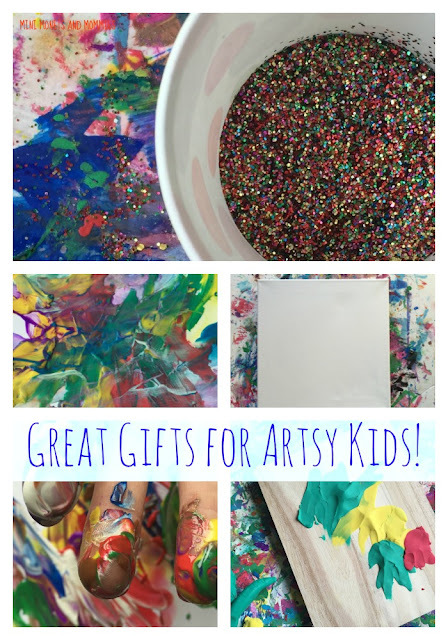 There are what seems like an endless supply of kids’ art materials out there. It can be almost unnerving to walk into a craft store and try to pick out a handful of supplies. In my years teaching children’s art classes I was lucky enough to have a wall of closets stocked high with almost every artsy item that a kid could want. Seriously. If only I could have that at home. But, I can’t (and I know most of us can’t). So, we need to pick and choose. Yeah, the kiddos are going to ask Santa (or you) for video games, smartphones and all kinds of other stuff that they really don’t need—and that you really aren’t into buying. 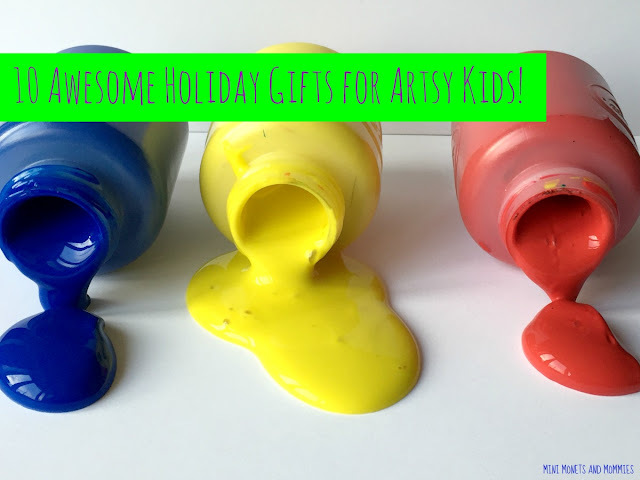 If you’ve got a crafty kid or just want to add some artsy ideas to their already lengthy list of holiday presents, these are some of my top picks. 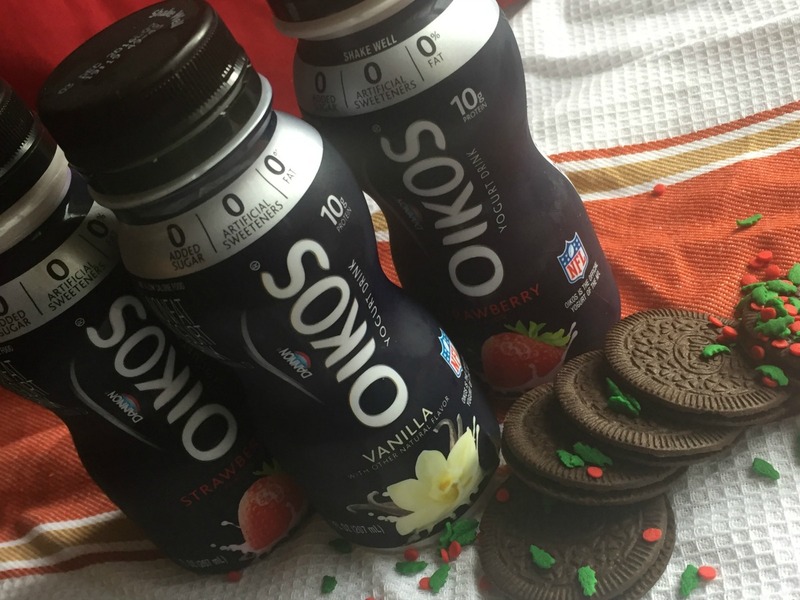 Along with gifting these to your child, you can also pack some away into a gift basket for others. Last year we put together an art-themed gift basket for a silent auction at my son’s karate school’s holiday party. It went over very well. So, what are my favorite kids’ art supplies to give as holiday gifts? 1. Paint: Really, a nice tempera will do when it comes to process paint explorations or as a finger painting medium. I’m a fan of Crayola’s. The texture is easy for kids to work with, it isn’t too watery (I can’t stand watery tempera, it’s just way too runny for little hands) and it doesn’t get that weird smell after a few uses (when I worked in a preschool the paint closet always smelled like old tempera). I also like that you can choose small sized bottles (they come in multi-color packs) or larger sizes. 2. Oil pastels: I love, love, love oil pastels. 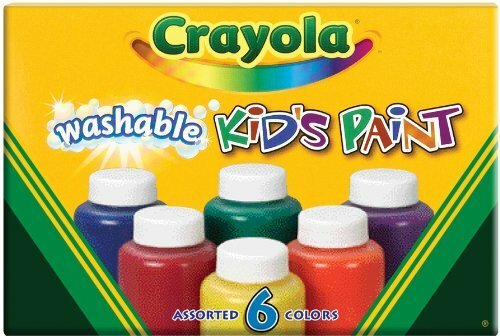 Yes, kids like regular ol’ crayons. But, when you take out the oil pastels, they really get creatively crazy. They’re slightly less of a mess than paints, but the kids can still blend the colors together. 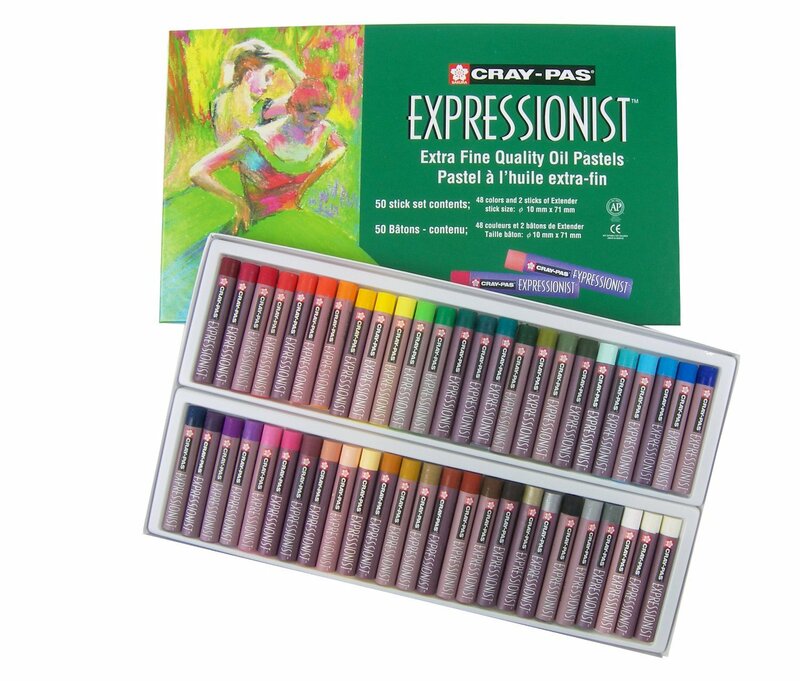 This 50-piece assortment of Cray-Pas gives your child all the shades and hues she’ll need. 3. Modeling clay: Building and sculpting are fine motor favorites. But, I also like using modeling clay to paint. What? How? 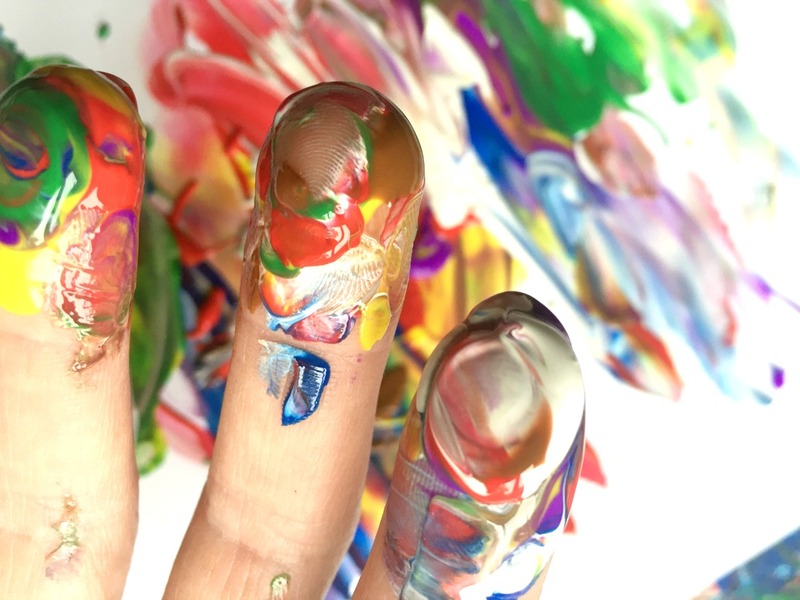 Follow this tutorial to see how (it’s such as less-mess version of finger painting). 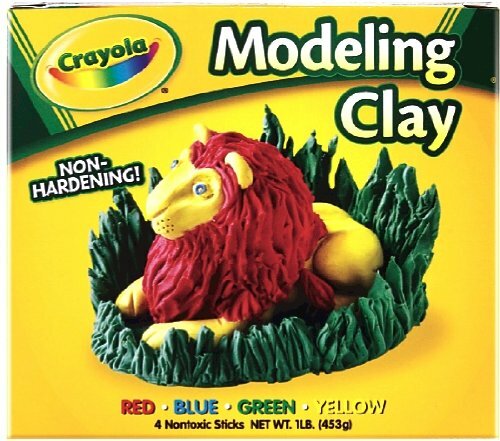 Crayola has my favorite kind of clay for artsy play. While you’re looking, their Model Magic (which is a totally different type of compound) also makes a creative kids’ holiday present too. 4. 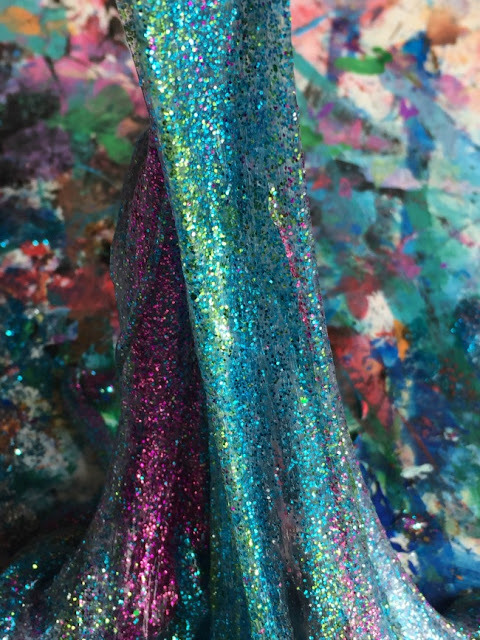 Glitter: What child doesn’t want to play with the sparkly stuff? 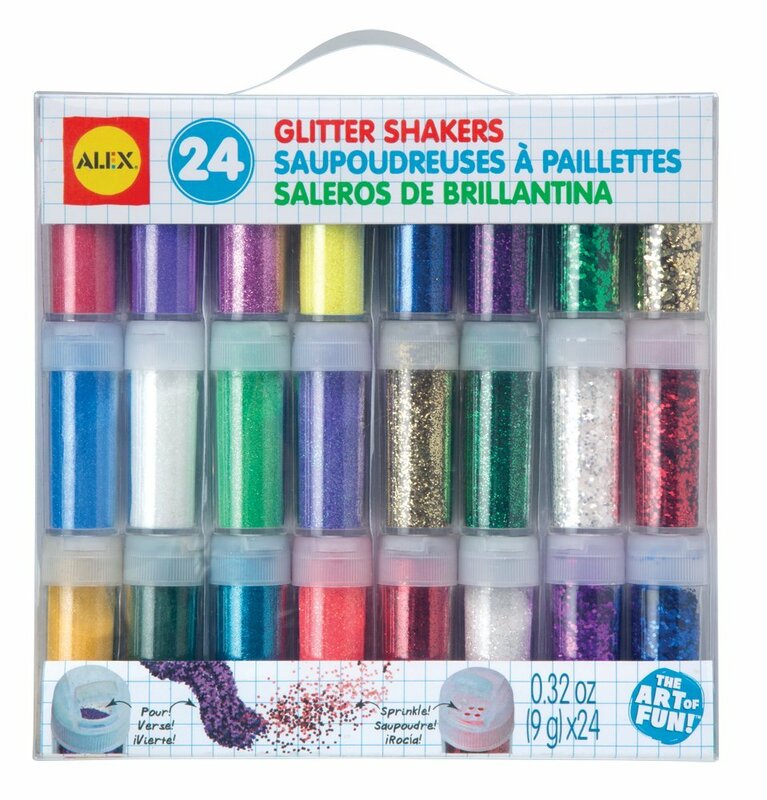 ALEX Toys Artist Studio24 Glitter Shakers gives your child so many sparkle-filled options to choose from. 5. Hole punches: I know, I know—hole punches? Right? 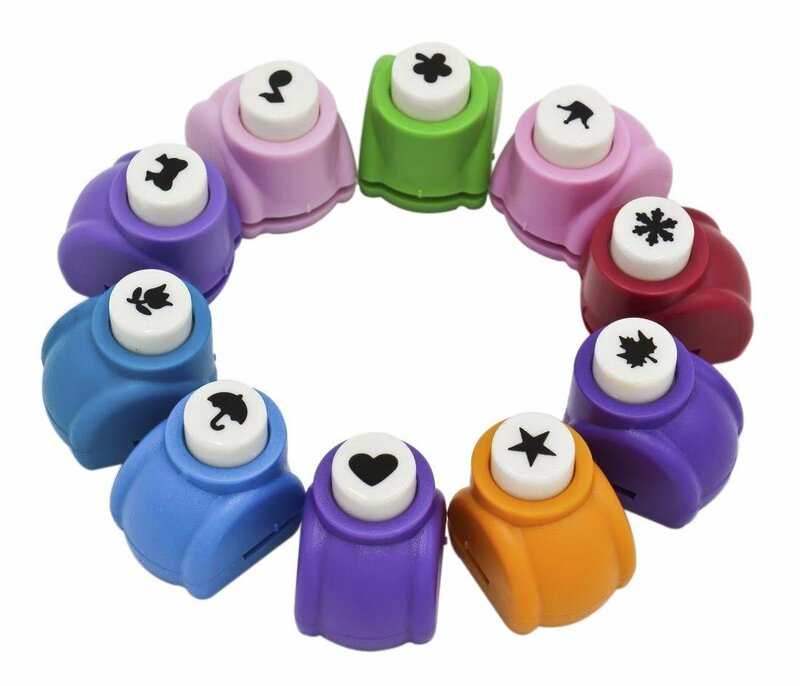 These shaped punches are perfect for so many crafts. 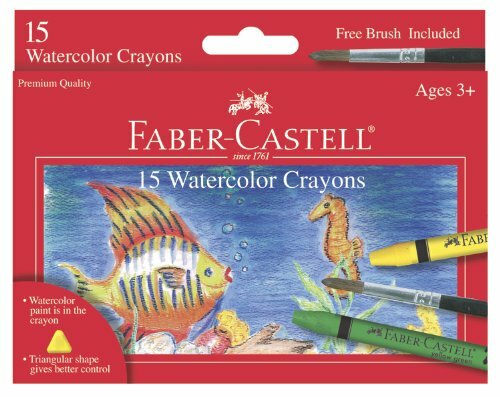 Really, I used to use them all of the time when I taught art classes. Let the kiddos punch a bag of shapes, then use them anytime to collage or add to a craft project. 6. 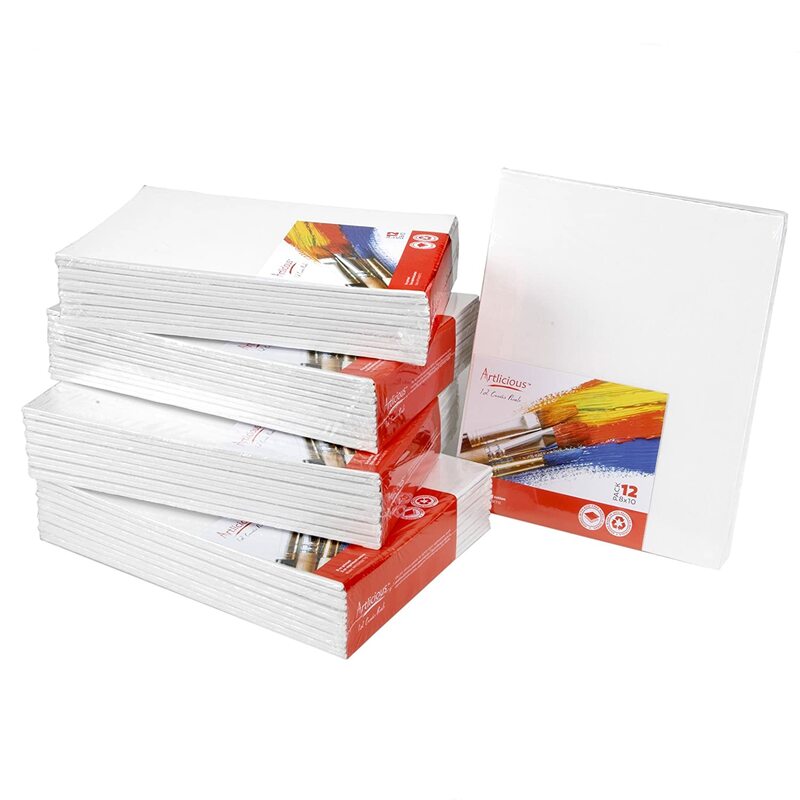 Canvases: Ready-to-use canvases are an ideal alternative to plain construction paper. Your child is probably pretty used to painting on paper (or maybe poster board). A pack of canvases gives her a new option, making her feel like a “real” artist. 7. 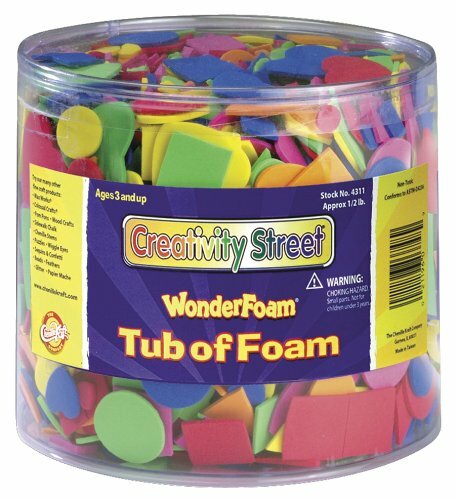 Craft foam shapes: These are super-easy to use. You can get adhesive back ones (they’re basically like puffy stickers) or plain ones to glue on. 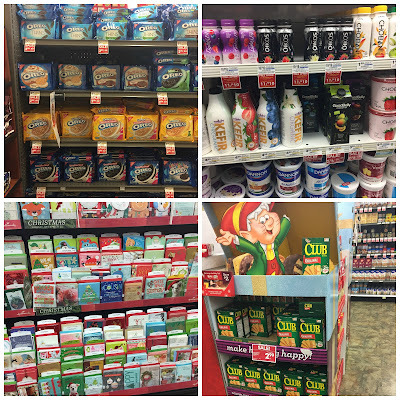 In either case, gifting your child with an assortment means hours of crafting fun. You can pick a theme that interests your child or go with something educational (such as letters and numbers). 8. 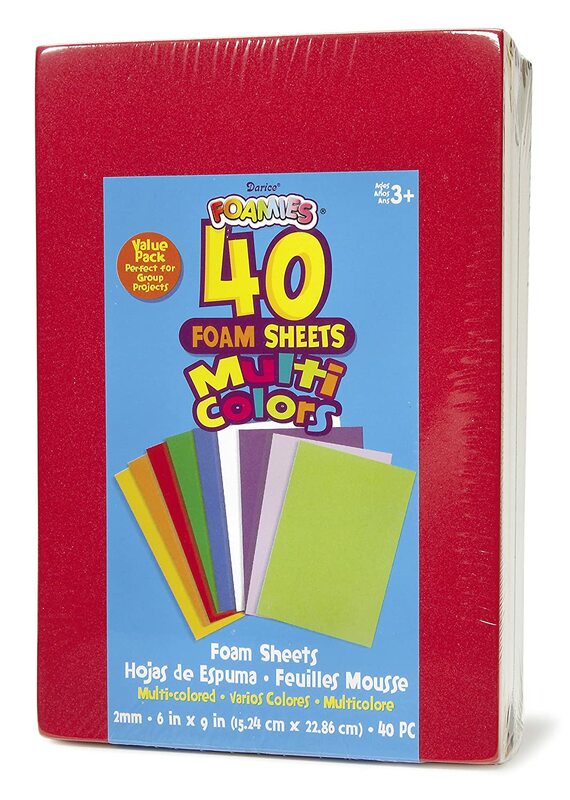 Craft foam sheets: While we’re on the subject of craft foam, adding in a few paper-sized sheets makes for even more artsy good times. Your child can cut these apart and add craft foam shapes to DIY her own bookmarks, fold them in half to make books or use her imagination and create whatever she wants to. 9. Watercolor crayons: As if watercolors weren’t fun enough as is, try this art item out with the kiddos and see what happens. They can draw (like they’re using crayons) and then brush on water for a paint effect. 10. 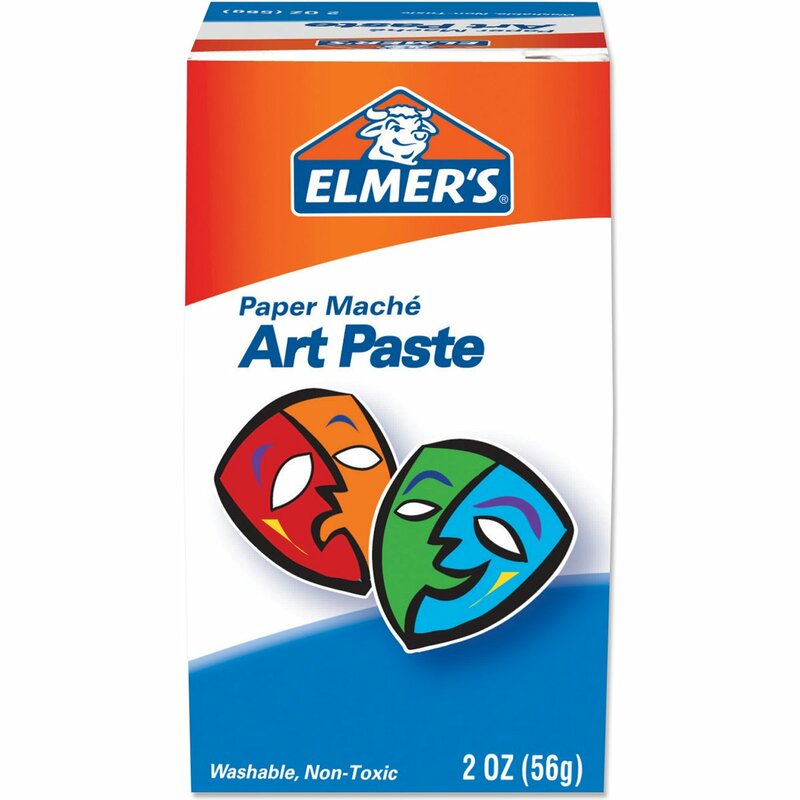 Paper mache art paste: Oh, this is my all-time top paper mache pick. Sure, you can make your own using school glue, water and flour. But, I adore Elmer’s version. It’s a powder that dissolves into water, giving the kids tons of ooey, gooey artsy sculpture-time play.